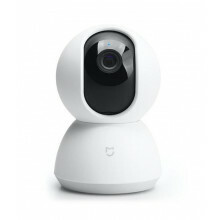 Xiaomi Amazfit Verge - Xiaomi's elegant smart watch. 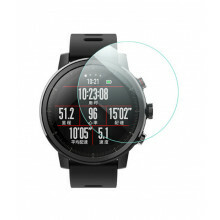 The watch has an integrated GPS, AMOLED display and lasts for up to five days without charge. It measures heartbeat, offers an alarm clock, pedometer, distance measurement, mobile phone notifications, and microphone and speaker calls. 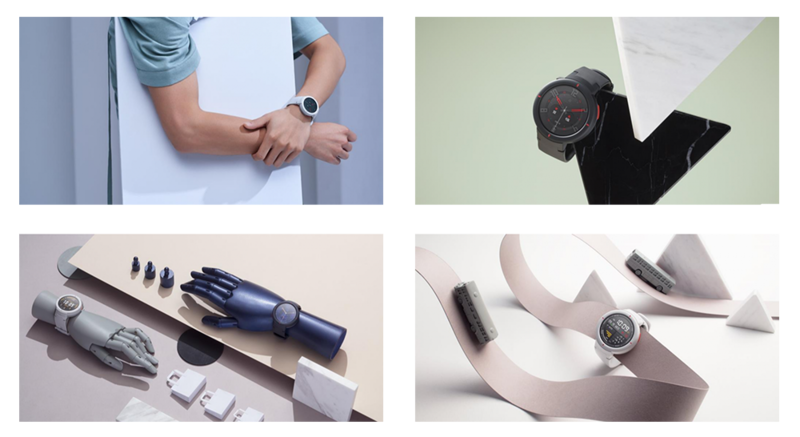 Wearable electronics in the form of smart watches or bracelets has slowly become, but certainly, inseparable companion for many of us. He or she is employed in leisure time or in sports activities, but also in working life. Xiaomi, thanks to its Mi Band, has reached the very top of this market segment. And because he does not want to fall asleep on laurels, Huami publishes a new smart watch called Xiaomi Amazfit Verge under the head of his daughter company. The main attraction (in addition to many other features) is the 5-day battery life on one charge and the AMOLED display. The visual side of the watch was also forgotten. The design blends into classic mixed with elegant simplicity, a combination that allows you to match your watch with any outfit. Due to the amount of data displayed, sufficient image fineness was required. On the 1.3-inch diameter display (3.3 cm), you'll find 360 × 360 pixels. Using AMOLED technology ensures that the black is really black and helps for legibility, along with an ambient light sensor that automatically adjusts the brightness level. In addition, you will appreciate that the display is protected by hardened glass Gorilla Glass 3 and the watch as a whole meets the IP68 protection standard. Rain or some kind of accidental spills do not hurt them, but the watch is definitely not meant to make you a companion while swimming. 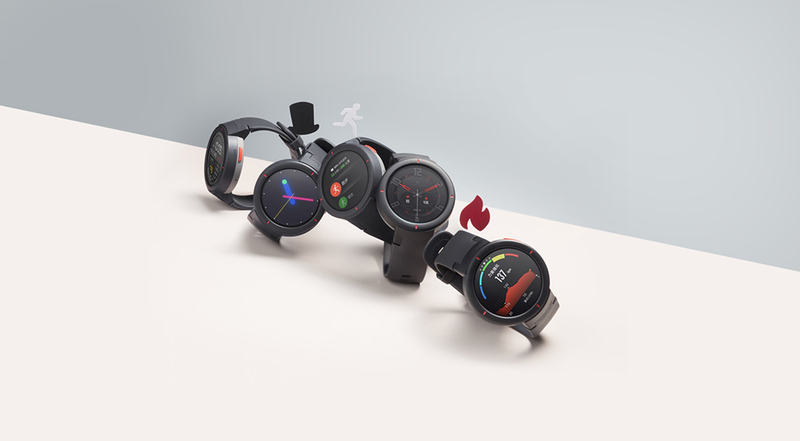 Smart watches are clever because they serve not only to display time but also to measure different physical activities (steps, distance, calories burned). 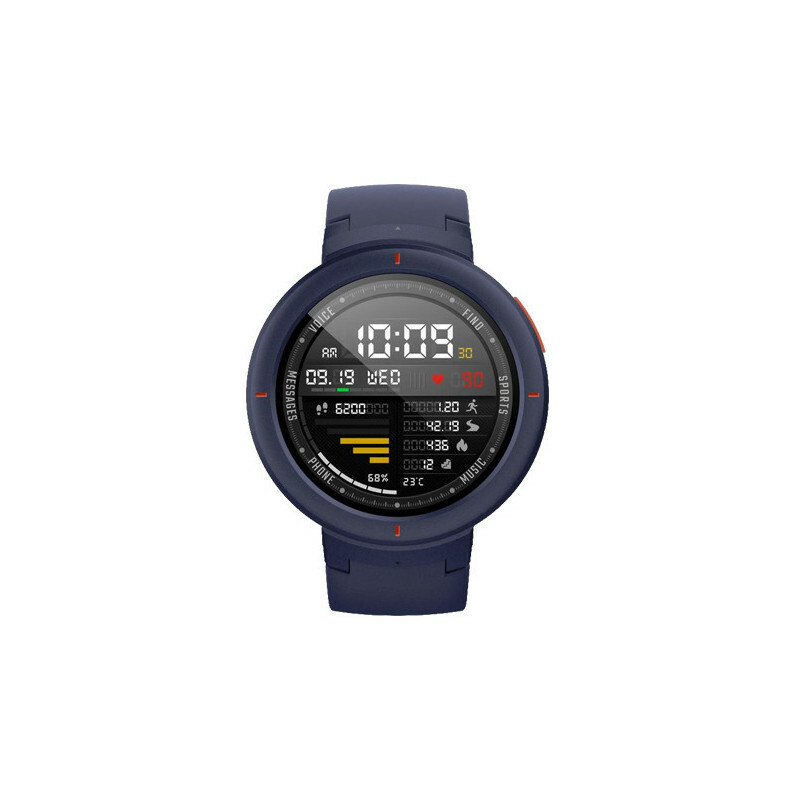 Amazfit Verge supports 11 types of such activities: Running, running on a belt, cross-country skiing, walking, elliptical training, trekking, tennis, skiing, football, outdoor and indoor cycling. Also, a built-in GPS (GLONASS), such as a precise track record and an optical heartbeat sensor, will help you figure out how your body responds to exposure. This sensor also detects abnormal heart rhythm and instantly alert the user to this finding. 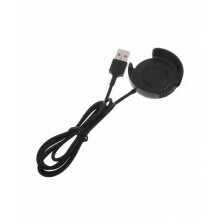 A microphone with speaker is also included, which means picking up phone calls directly from your wrist. However, the watch does not have its own LTE modem, so the phone is running through a Bluetooth paired phone. This link can also be used to alert you to inboxes, emails, and other notifications. 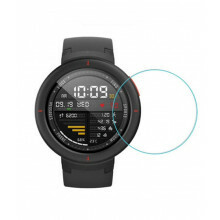 An interesting feature is also prevention against loss when moving away from your mobile to more than ten meters, the watch begins to vibrate. Of course, Wi-Fi internet access, NFC technology, or smart home voice control are commonplace. Up to 5 days without charging! 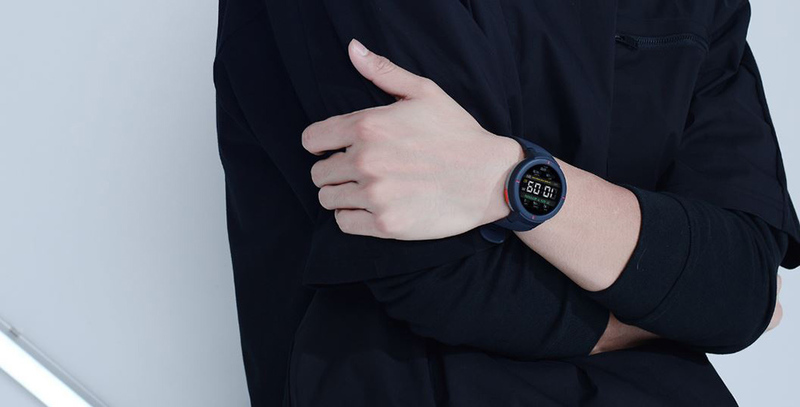 The watch is powered by a 390 mAh battery, which should keep it running for 5 days for a full charge in normal mode. 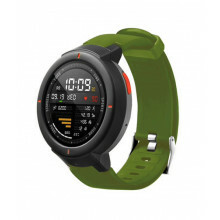 The exact time depends on the frequency of use of features such as GPS, Bluetooth and more. The recharging process itself is a matter of approximately 2.5 hours. The watch strap is detachable and made of innovative hypoallergenic material, on which only minimal dirt deposits.